Hiatus Hernia is a protrusion of the upper part of the stomach through a defect in the diaphragm. 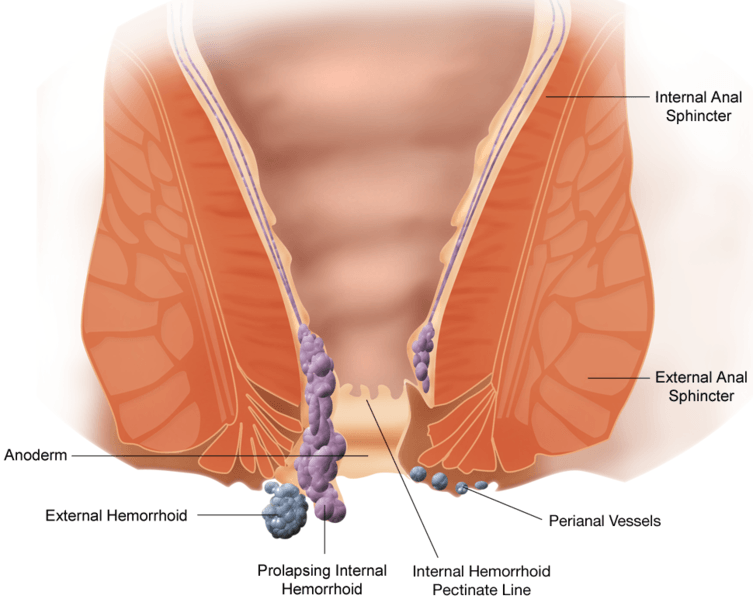 There are many types of hiatus hernia. The common type is the sliding type where there is a protrusion of the lower esophageal sphincter (LES) and the stomach through the diaphragm. This happens because the LES is lax. The rarer type is the paraesophageal type where there is a movement of the stomach with the LES remaining stationary. Stress, Weight lifting, sneezing, pregnancy, weight lifting, heavy vomiting and constipation with straining at stool are some of the risk factors. Most hiatus hernia are asymptomatic. However, a few are symptomatic. The commonest symptoms are heartburn which presents like a nagging ache behind the sternum. Shortness of breath and palpitations are other symptoms. In persons who are not symptomatic or have minimal symptoms, the treatment usually depends on avoiding risk factors. Life style modifications like not eating to a full stomach, avoiding drinking water after eating food, avoiding caffeine and other sodas, not bending down after eating usually help. The head end of the bed can be elevated a bit to help. Pro kinetic drugs combined with proton pump inhibitors work well. This is a procedure when the Laser beam is introduced through Laparoscopy. The lower part of the stomach is freed bloodlessly and the stomach is wrapped around the lower part of the esophagus and held in place with sutures. This is a day care procedure with very minimal pain as it is assisted by the laser. 1 Hiatus Hernia is asymptomatic (doesn’t show symptoms) most of the times.